The Titan AXS has mid wheel drive for optimum manoeuvrability. There are six wheels which provide added stability. It has a maximum range of 19 miles on a full battery charge and it has a maximum speed of 4mph. The Titan AXS has mid wheel drive for optimum manoeuvrability and six wheels which provide added stability. It has a maximum range of 19 miles on a full battery charge and it has a maximum speed of 4mph. 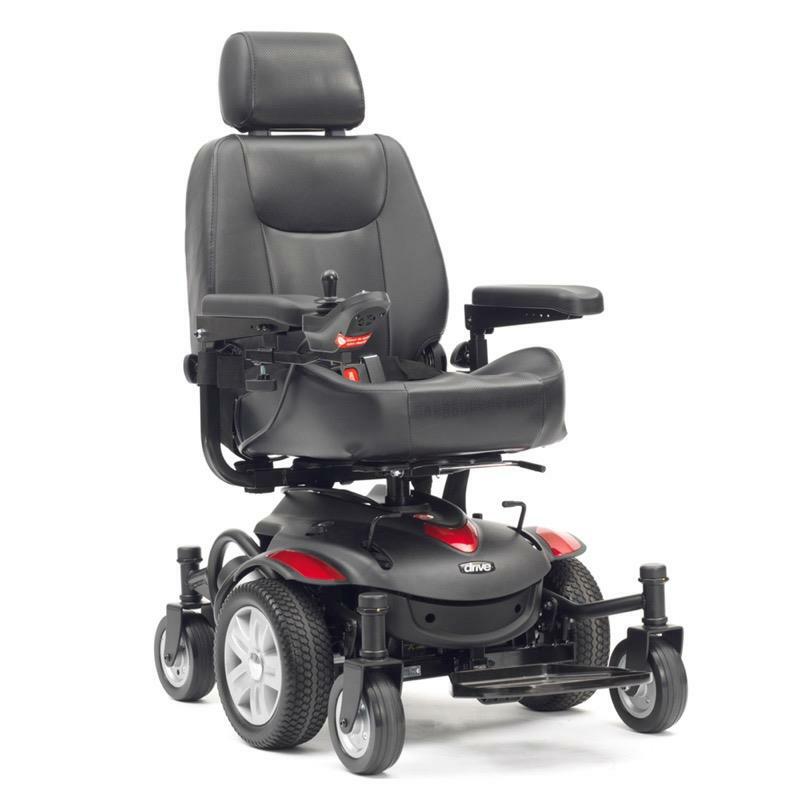 It has a swivel seat which makes it easier for the user to transfer on and off the chair. 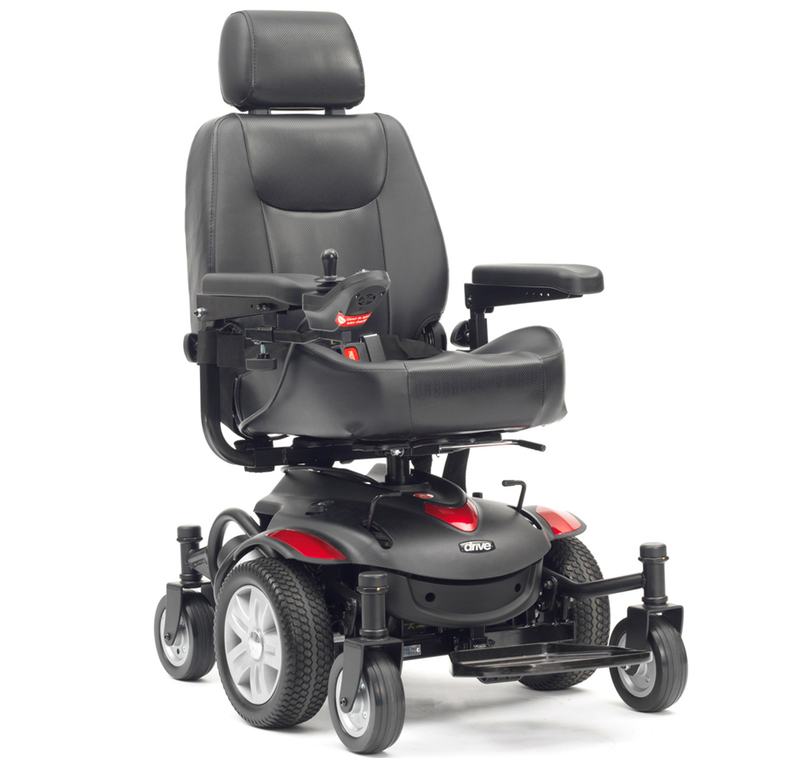 The headrest is adjustable and removable to suit user requirements. Freewheel Mode, so that the powerchair can be used without switching the motor on. Should you choose the delivery only option Delivery of this product will be made directly from the distributor in approximately 3-5 working days.